I hope you'll join me in praying for our 9/11 families who suffered loss and who courageously carry on and continue to serve in their communities and our country. Please pray for our public servants and our military, and that the Lord would see fit to continue his mercies and kindness to all. This concludes the discussion guide, and you now have all 5 weeks worth. 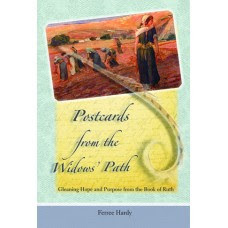 Blogs are a good resource for widows, but it’s so good to talk face to face with other widows, and I hope my book Postcards from the Widows' Path has provided you the perfect opportunity. Icebreaker: Which postcard did you like most? Which chapter was your favorite? Which journaling exercise was most helpful for you? Find out if anyone did the research on Matthew 1. Ask if they were surprised by the number of widows in the geneology of Christ and if they found it significant. · Which of the struggling women's stories in chapter 21 did you find the most tragic or unsettling? How can knowing about their struggles help us with our own? · Who are the women in your family line who have overcome obstacles and hardships? 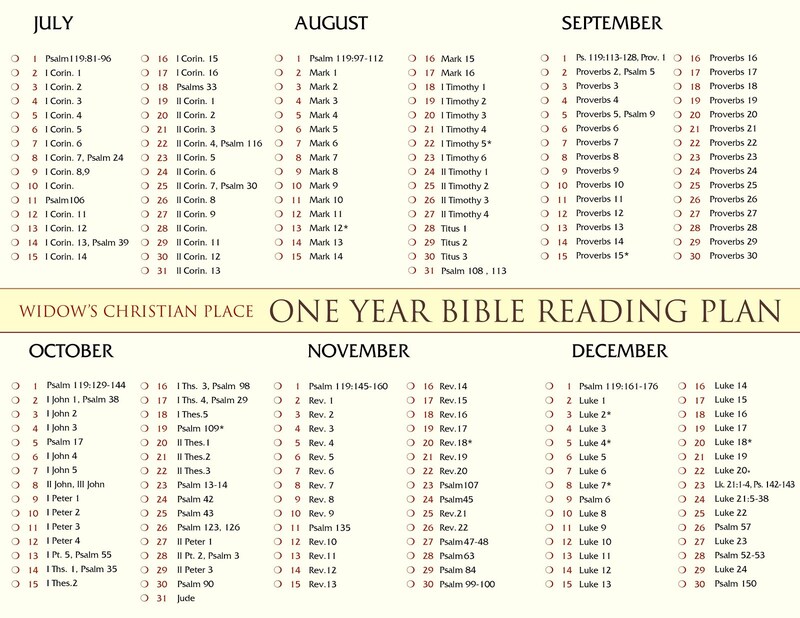 · Which Hebrew name for God on page 201 means the most to you? · Sketch a timeline of your life as described on page 208. Use it to briefly tell a bit about your life. · What difference would it make in the world today if we began to treat the people in our sphere of influence as if they will someday be royalty? · What might intrigue you about Isaiah 54:5? · Do you "run your race" any differently now as compared to when you first started this journey? Compare your answers on pages 227 in section five, and page 11 in section one. · Name three different things you look forward to in heaven. Conclusion: Thank everyone for coming and decide if you'd like to get together in a month or so for a social time. You've probably begun to develop some good friendships so give everyone a chance to exchange phone numbers or email addresses if they haven't done so by now. 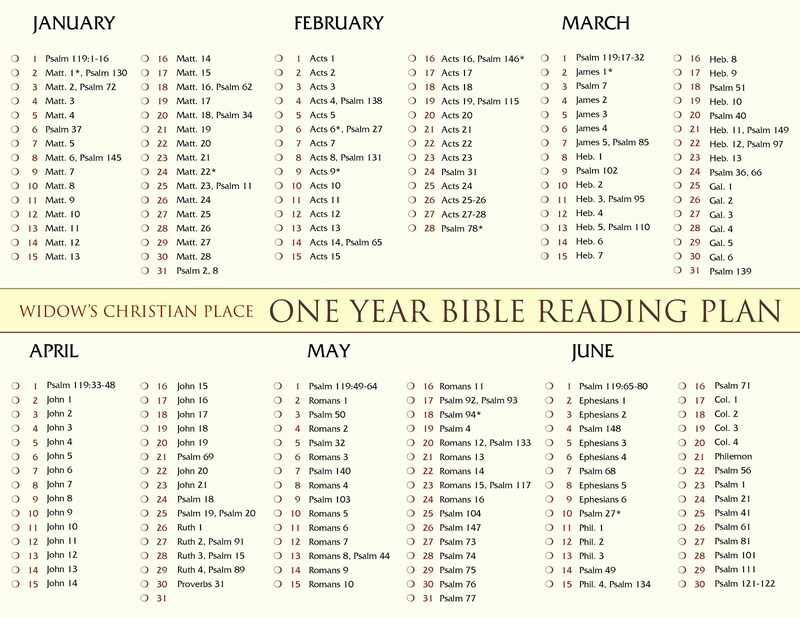 If the Lord leads, close your time together by forming a circle, hold hands, or each place a hand on another's shoulder and read the blessing on page 201 as a prayer over all of you. Or follow your previous closing prayer routine. P.S. The best place to order Postcards From The Widows' Path is right here on this blog. Click on the Bookstore tab at the top of the page and you'll find a safe and secure PayPal button. You don't need a PayPal account either. If you prefer to pay by check, please email me with the # of books you want to order and your shipping address. I ship by media mail only and your order will arrive in 2 - 9 days. For International orders, you must email me first with your country and mailing code so I can send you an invoice which you can securely pay with a credit card.